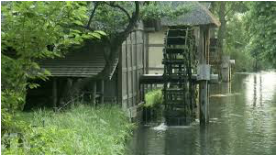 A water-wheel turns because its paddles are in the flow of a river. Doing so, the river’s energy can be harnessed and used. The human mind is like a water-wheel: sometimes above the flow of emotions and detached from life’s currents, other times immersed within them. This retreat explores the inseparable relation of mind and emotions. When harmony is experienced between these two aspects of awareness, the power of both is available. This is analogous to the flow of the river being harnessed through the use of the water-wheel. This retreat combines meditation with techniques that train the mind in self-directedness and transformation. This meditation retreat will be a powerful exploration of inner potential. The retreat takes place in a private residence. Meals are provided through an organized pot-luck. Register early, as space is limited. 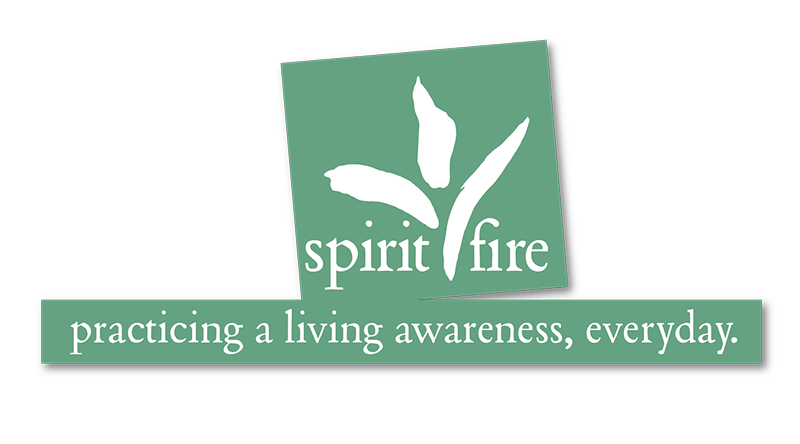 note: this retreat is also planned to be held at Spirit Fire Retreat Center. Check back for details or join our mailing list to receive programming updates.